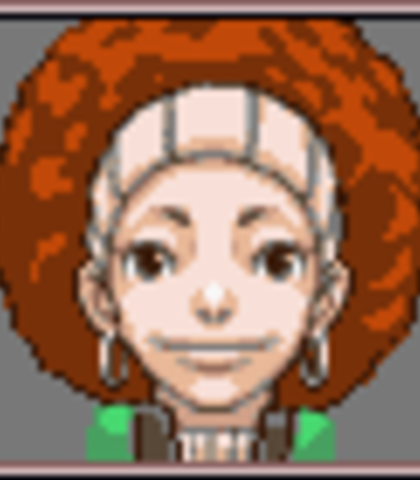 I need to recast the role of Lotta Hart for a Phoenix Wright fandub project. Original VAs had things come up which happens on these projects. I am setting a deadline of a month but will cast as soon as a fitting audition roles in. I realize that this is a busy time of year for most people so if you want to participate but think you may need some more time, say an extra week or two into the new year let me know and we can work something out. The first three cases are already finished and I have included a link below to the playlist if you want to get a feel for what has been done so far. I do tend to lean more towards the humor side of this series than some other projects and have no problem if a voice actor wants to occasionally change the wording of a line so it sounds better to them or throw in a funny ad lib. 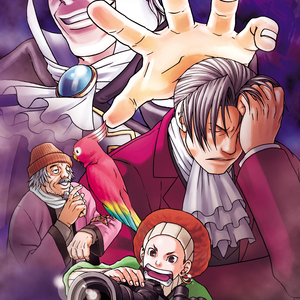 This is an unpaid project and just for fun put together with other fans of the Phoenix Wright series. A photographer trying to become a photo journalist, starting at the bottom - gossip magazines. Based on her dialogue it's hard to imagine Lotta with anything but a bit of southern twang in her voice. Personality: Lotta is a loud mouth with a short temper, but is as excitable as she is generous. She makes friends easily and is always on the go. Classic type A personality. I seen enough boats to choke a mule. Kinda hard to remember which I seen when. But what if I got sumtin'!I could be a witness to a genuine murder! Yeehaw! For real! Now that's talent!I'm gonna be famous!